Manchester Airport Delays - Check Online & Claim £510/passenger! 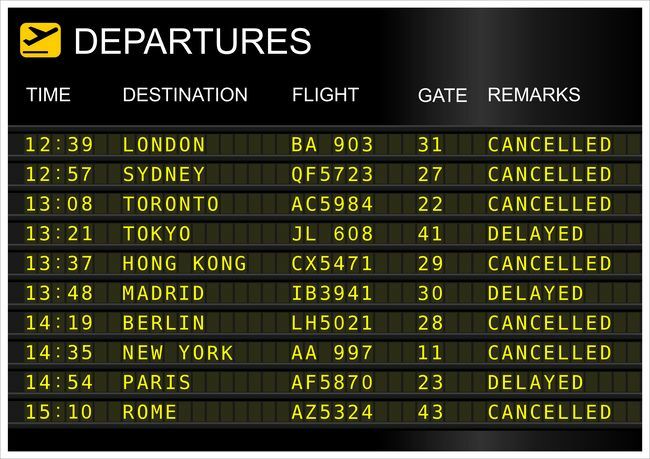 Suspended Flights at Manchester Airport – Claim up to £510 Compensation for your Delay! We are Flight Claim Specialists! Manchester Airport is located in Ringway, Manchester, England. It was officially opened in June 1938 and was known as Ringway Airport. It served as a base for the Royal Air Force. 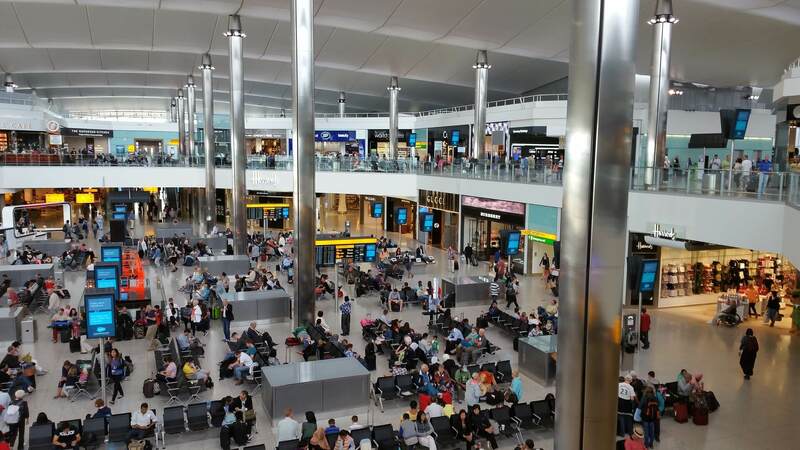 It has since been remodelled several times to become the largest Airport in the UK outside London. 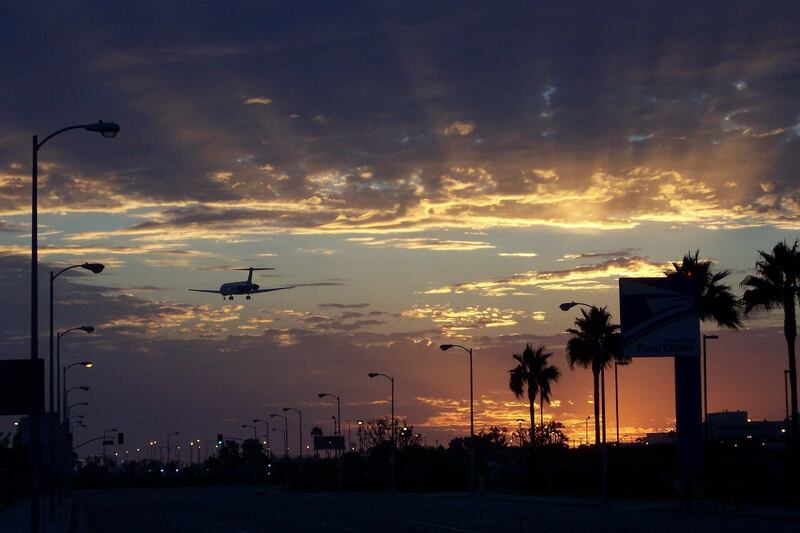 Spread over 1,400 acres, the airport features three terminals, a goods terminal and two runways. London Heathrow is the only other airport that has two runways in the whole of the UK. The airport is owned and managed by the Manchester Airports Group. This is a holding company owned by the Australian finance house IFM investors and the ten metropolitan borough councils of Greater Manchester. Manchester City Council owns the largest stake. They offer flights to around 225 destinations. In 2015, Manchester Airport was named the third busiest airport in the UK in terms of passenger numbers. 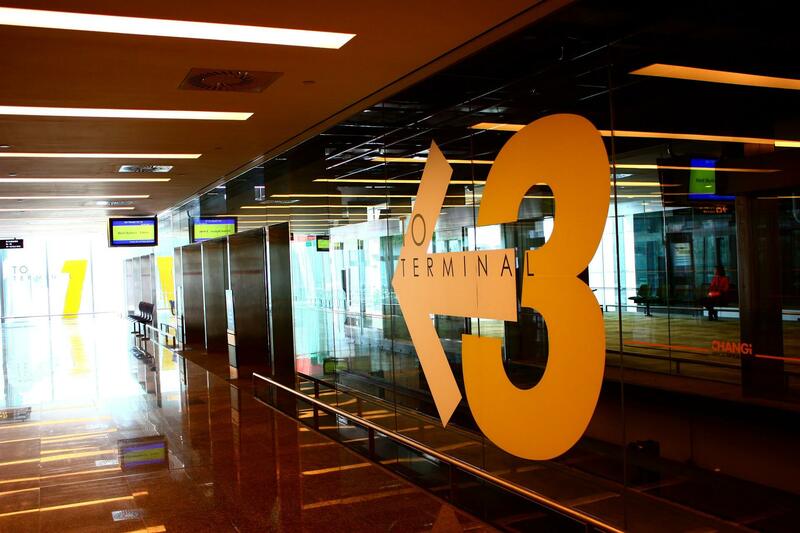 The airport handled 23.1 million passengers in 2015 which is a record high. It has the capacity to handle 50 million passengers annually and the number could increase by a further half if the airport finds a way to increase the 61 aircraft movements per hour limit. To get a closer picture of the sheer force of the passenger traffic, here are some facts.Passengers to the airport drink an average of one million pints of beer and consume 300,000 breakfasts and more than 3 million hot drinks each year.More than 1.5 million bottles of water, 40,000 bottles of champagne, 1.8 million books and over a million packs of cigarettes are bought by passengers every year in the Airport’s shops. So why are there so many delays at Manchester Airport? As mentioned above, Manchester Airport is one of the busiest in the UK. However, the management operate a strict air traffic policy which limits the number of aircrafts handled per hour. This ordinarily leads to longer wait times for both arrivals and departures. The tight limit also means one aircraft missing its departure or arrival time leads to a knock on effect. As you would expect, technical and logistical glitches on the part of the airlines are top on the list of why flights are delayed. In some cases, the glitch is on the part of the airport management. In April 2016 for example, there was malfunction in the technology that co-ordinates the safe movement of aircraft on taxiways, runways and the immediate airport airspace. This led to a significant reduction in the number of aircrafts that could be handled by the airport and caused flights to be protracted by up to 30 minutes. Weather problems could equally lead to deferred flights. In March 2016, some passengers were held up in their planes as they waited for the planes to be de-iced. This led to the diversion of one flight and cancellation of 9 others. In a more bizarre example of possible causes of stoppages, passengers on an Air France flight were left stranded for 7 hours in February 2015 because the pilot was deemed to have exceeded the working hour limit and needed to rest! What should you do in the event of flight delays at Manchester Airport?